If you are like half of all US eCommerce retailers, you only sell in the US. You could be missing out on a terrific growth opportunity in international eCommerce. ECommerce is king in South Korea and China. China’s eCommerce market has surpassed the US to be the biggest in the world, according to Forbes. Plenty of Chinese businesses have found a way to sell to US consumers and ship those orders cheaply (though this may change with the withdrawal of the US from an international postal treaty). The challenge for US businesses that want to break into markets in Asia, and also in Europe, Australia, and South America, is to find a way to deliver the same great service to international customers that they offer domestically. The internet has made cross-border communication instantaneous. You will still have some hurdles to overcome if you want to expand your eCommerce business internationally, such as establishing ecommerce fulfillment services in your major international markets. Here is your ultimate guide to expanding your eCommerce business internationally. Shopify predicts that international eCommerce sales will reach $4 trillion within the next two years. If you want to tap into the global potential of your eCommerce business, you’ll need to invest in some additional infrastructure to facilitate international sales. You don’t have to take on the world all at once. Your international growth can be organic. You can start with one country and expand incrementally. Once you have mastered the challenges of selling internationally in one country (and reaped the rewards, in higher profits), you’ll be better prepared to take your eCommerce business to other cross-border markets. If you don’t have the resources to build out separate websites for different countries, that doesn’t mean you can’t start to expand your eCommerce business on a global scale. Amazon, eBay, Etsy, and Newegg are just some of the eCommerce platforms that offer US sellers the opportunity to connect with international buyers. You can also work with marketplaces based outside the US, such as Alibaba (China’s online retail giant) or its international offshoot AliExpress, Mercado Libre (the largest eCommerce site in Latin America), or Flipkart the biggest player in eCommerce in India), to name just a few. In a blog post, Etsy reported that one seller got almost a fifth of her sales from overseas the year after she started offering international shipping. When you sell on marketplaces such as Etsy and eBay, all you have to do to become an international seller is accommodate international shipping in your shop. In most cases, you can decide which countries you will ship to. This will allow you to try out a few international sales before you add more countries to your repertoire. You can find lists of international eCommerce sites online, and they are worth considering as part of your research and planning for taking your eCommerce business international. Where is this Growth Happening? In 2018, China’s eCommerce sales are expected to hit $672 billion, in US dollars. China presents the biggest opportunity for US eCommerce businesses to expand internationally, but it may not be the easiest market for US-based eCommerce businesses to expand into. US companies have to worry about price competition and knockoffs in the Chinese market. According to a survey by Pitney Bowes, the cost of shipping was the number one reason Chinese customers decided not to buy from international sellers, followed by long delivery time. Fulfillment to Asia can be a tough hurdle to overcome when you first expand your eCommerce business internationally. Because of the distance from the US, plus the added difficulty of language and cultural barriers, China’s huge eCommerce market might not be the first stop on your route to global eCommerce dominance. There are other countries that may be easier for US eCommerce businesses to break into. The UK has the third biggest eCommerce market, with $99 billion in sales. Japan, Germany, and France all have robust eCommerce markets that could be good expansion targets. South Korea, Russia and Brazil are also among the top markets for eCommerce sellers. And don’t forget Canada, which is probably the easiest place for US eCommerce businesses to expand internationally, because of proximity, cultural similarities, and the ease of cross-border trade with our closest neighbor. Canada is a $30 billion online market and the low-hanging fruit for international eCommerce expansion by US brands. 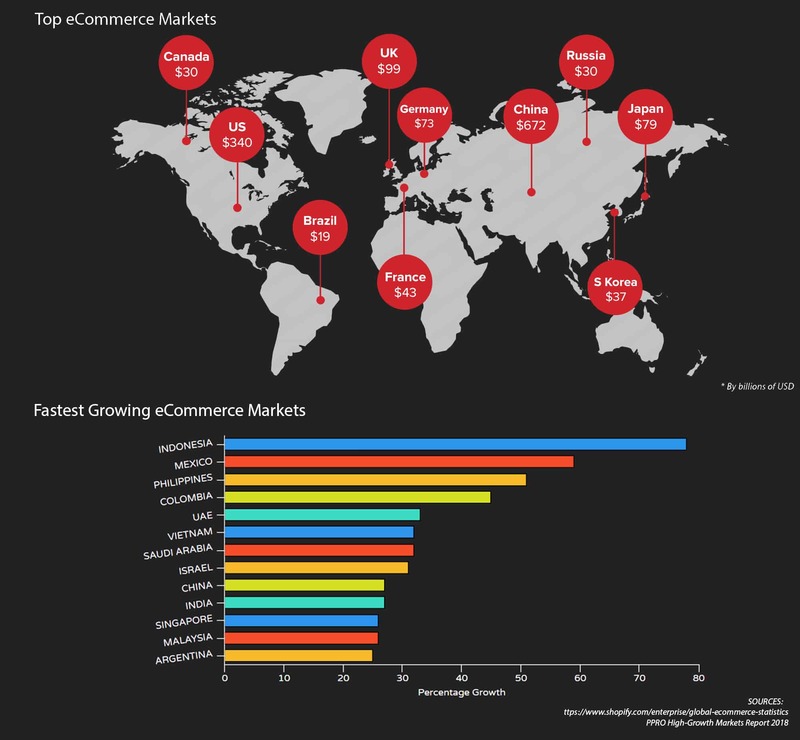 Is Your eCommerce Business Ready to Go Global? Not every US eCommerce business will do well in the international market. It’s important to consider the competition and need for your products in various countries before deciding where and how to expand. You will also have to resolve questions about logistics before you invest in a new international sales channel. Plus, there is a business determination to be made about whether you have the resources you need to serve this new market. Here are some questions to help you determine whether your eCommerce business is ready to expand internationally. Will your product work in another country? Before you invest in a new website and branding to appeal to, for example, German customers, you’ll need to do some research to determine if your product will work for the German eCommerce market. You will have to answer some questions by trial and error, but you can eliminate a lot of uncertainty and save yourself money by doing research and understanding your new market before you dive in. International shipping can be both expensive and slow. The expense, in particular, is a deterrent for shoppers in many countries, according to the Pitney Bowes survey. 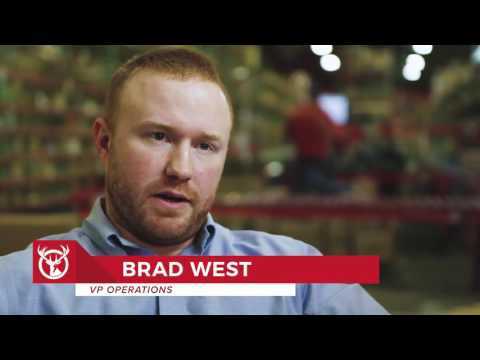 Some eCommerce businesses choose to work with local shippers and warehouse their products in fulfillment centers close to their customers, for shorter shipping times and lower shipping costs. As you expand your eCommerce business internationally, this solution may make sense for you. 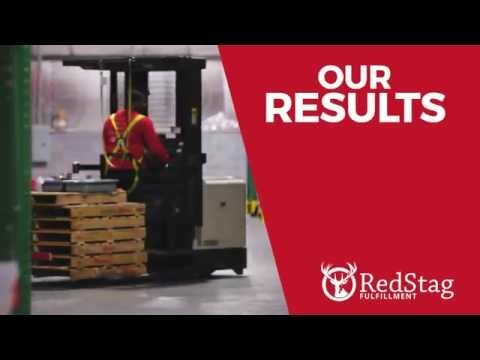 At the beginning, however, you will probably want to work with your existing fulfillment resources while you test the market. Make sure your 3PL company will work with international shipping companies and find out which service offers the most reliable, fastest, and least expensive shipper to your destination country. Don’t assume that high shipping cost is an insurmountable barrier to your entry into international eCommerce. If your product is unusual or hard to find in another country, customers may be happy to pay a higher shipping fee and wait patiently. Their reward will be receiving a product they can’t get at home. Can you build cultural fluency? If you sell floral beach coverups, are they too bright for Northern Europeans or do you offer a splash of color they crave and can’t find at home? Can you translate your sizing so German customers aren’t disappointed by getting something that doesn’t fit? Is the market for your product already saturated or is no one selling a product like yours in Germany because Germans won’t buy it? If there isn’t yet a market for your products in another country, you could be a pioneer and own the niche for your items. That could require an investment of marketing dollars to educate your new customers and raise awareness. You’ll have to decide if you can afford the capital outlay, with the knowledge that there is a real risk of failure if the residents of the other country never warm to your product. Another consideration is cultural sensitivity. Cultural references and jokes may not translate or may be taken very differently in Germany than the US. A product that residents of one country find indispensable could seem frivolous and wasteful to those in another. You may need to make some technical changes to your eCommerce site to be compatible with sales to a foreign market. That could include expanding the types of payment you accept to include the preferred methods in your customers’ country. One important aspect of going global, especially if you want to expand into developing nations like India and South Africa, is a mobile-friendly site. Mobile phone adoption rates are high in the developing world, and your customers are more likely to have internet access through a smartphone than a computer. Can your operations handle international eCommerce? Before you make the leap into international eCommerce expansion, consider whether your operations team can put the systems in place to handle the needs of international customers. Your customer service should be ready to respond in the customers’ time zone and language, if different from yours. You should also make a plan to support the marketing channels you’ll need to reach cross-border customers. You might want to create a web portal and social media accounts for each international market. Consider ad buys that target your international customers as well. Your marketing team will need to be prepared to handle the extra work that comes with this international expansion. Do you have a plan to deal with fraud? All eCommerce businesses have to build trust with their customers. This is particularly important in cross-border eCommerce transactions. You need to assure your customers that you are for real and will deliver what you promise them. You will need to be able to confirm that your customers are legitimate, as well. You’ll need a system to verify that international shipping addresses are real, to avoid costly mistakes and potential fraud. If you’re ready to take your eCommerce business international, you open yourself to a huge growth opportunity. Not only do you gain access to a world of customers; you also build international relationships that can enrich your business. The cross-border cross-pollination of ideas and resources could lead to business opportunities you haven’t yet imagined. If you feel that your eCommerce business has the resources on hand to take on the international marketplace, there are still a few more challenges to be aware of before you get started. Expanding your eCommerce business internationally can be as simple as offering international shipping in your eBay store. But if you’re serious about connecting with customers in other countries and building an international following, you’ll need to do more to reach out to your cross-border market. Here are some of the challenges to consider as you grow your global eCommerce empire. You’ll need to understand the taxes you need to collect on sales to different countries. For example, sales to the UK must include that country’s VAT tax in the price. It’s the opposite of the US, where many states don’t allow retailers to list prices that include sales tax. Some countries charge a duty when you ship orders over a certain dollar amount, and you may need to fill out customs forms for your orders. You’ll have to factor all these charges and the time needed to deal with these regulations into your plan and pricing for each country. Google Translate is pretty good, but you’ll need to do better if you want web pages that read well in the language of your target customers. Work with translators fluent not only in the language, but the culture and idioms of the residents of your target country. Even if you stick to markets that speak English, you’ll need to make sure your content speaks to your audience in each country and doesn’t include words or images that are offensive to local sensibilities. You’ll want to expand the types of payment you accept to include the preferred methods for each country you sell into. 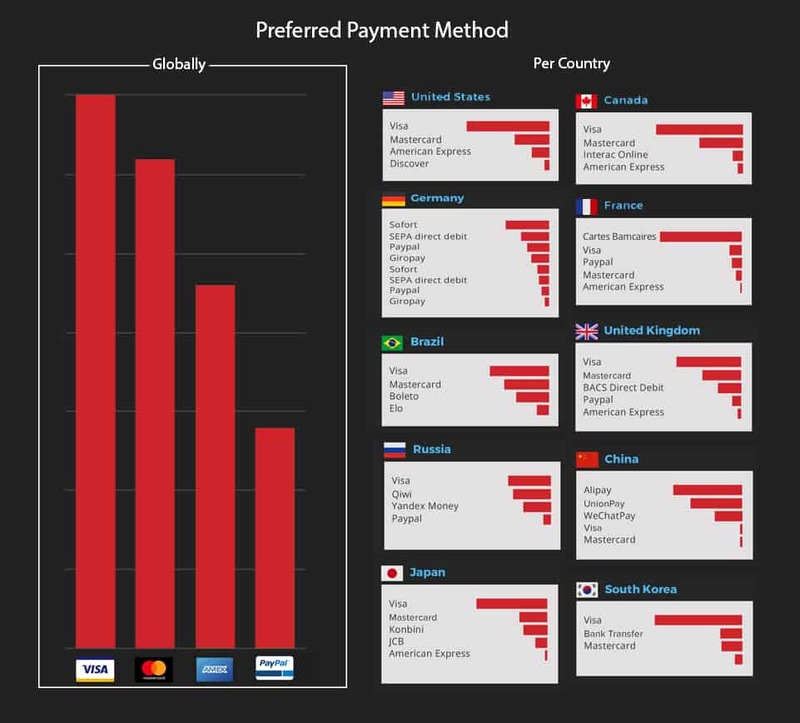 PayPal, Stripe, and Apple Pay have international reach, but you could lose sales if you don’t include your customers’ favorite options such as Alipay and UnionPay (China), Mercado Pago (Latin America), WorldPay (Latin America, Europe), and Skrill and SEPA (Europe). Many online payment methods will allow customers to pay you in US dollars. However, confusion about your pricing could slow your international growth. You’ll increase your sales when you translate your prices into foreign currencies and accept payment in those currencies. Plus, if you want your business to fit in with local customs, pricing your products in the local currency will help you sell like a native. As you prepare to sell internationally, set up accounts with carriers that best serve your target markets overseas. FedEx and UPS both offer international shipping, as does the US Postal Service. German-based DHL has long been a leader in cross-border freight. The best choice is delivery service that has the best penetration and most reliable service in the country you plan to sell to. If your customer service hours are 8:00 am to 5:00 pm in Boise, you’ll miss customer calls from Beijing or Brussels. Consider using a call center in the time zone of the country it serves. It’s also a good idea to use agents who speak that country’s language. Providing customer service that’s responsive to international time zones, languages, and cultural expectations will get you positive reviews. And it will help your eCommerce business grow faster in international markets. International customers will need to make returns, too. You’ll need to set up a system that allows customers to make and track cross-border returns and provide timely refunds. One of the biggest challenges when you expand your eCommerce business internationally may be learning how to make your eCommerce site visible in a variety of markets. This could also be one of the most fun and rewarding pieces of your international eCommerce expansion. Consider partnering with local resources to improve your reach in markets that are new to you. The list of challenges can seem overwhelming. But ask yourself where you want your business to be in five or 10 years. Do you want to plod along with incremental growth? Or do you see yourself presiding over a thriving, international eCommerce enterprise? If it’s the latter, there’s no better time to start than now. Here are four things that will put you on the right path to expanding your eCommerce business internationally. A little legwork up front will save you expensive headaches down the line. Once you’re ready to expand your eCommerce business internationally, your first step is research. This will help you figure out where it makes sense to expand and how to introduce your product to a new market. Research which country might be most receptive to your products. You might be surprised by what you find out. Your best opportunities will be in countries with small, but growing niches for the goods you sell. Great tools for assessing market opportunities include Google Trends and Answer the Public. You can also find tools to help you learn the ropes of selling internationally at the U.S. Small Business Administration and Export.gov. Decide the best country for your entry into international eCommerce. Then learn as much as possible about your new market. Find out if there are certain cities or regions most suited to your initial launch. Make a list of national holidays and customs. Tailor your web presence and your message to your new customer base. This could include rebranding or repositioning some of your products for that country. Your eCommerce expansion will go better if you take time to plan it out. Make sure that you have all the pieces in place, such as payment methods for the local market. Optimize your website for mobile. Have your customer service team ready to spring into action when needed. Work with your fulfillment provider to make sure your international shipping options are ready to go as soon as the orders roll in. This includes putting a plan in place so you can handle internationals returns without busting your profit margin. Social media that speaks to customers in your new market is an effective, inexpensive way to reach your new audience. Consider partnering with local consultants to make sure your message matches your market. Don’t be afraid to let your new customers know where you’re from, if that adds to the appeal of your eCommerce business. However, make sure you speak to them with a perspective that they will understand and appreciate. You may hit some bumps in the road when you’re expanding your eCommerce business internationally. Your additional revenue will make it worthwhile. As shipping, payment, and communications channels become ever more globalized, international eCommerce will become the norm. By being an early adopter, you can establish yourself in the international market while the opportunities to grow and compete are still broad.